Written by Andy Anderson. Media by Shannon Geary. 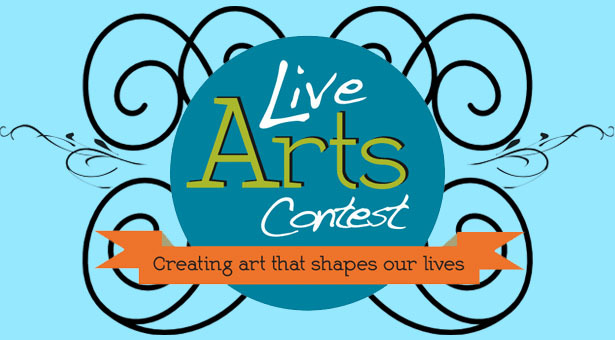 The Live Arts Contest is a competition for young aspiring writers. Greenville College hosted the contest primarily for high school and college writers around the area, but it was also open to Christian institutions all-around the country. The age groups range from freshmen in high school to seniors in college. 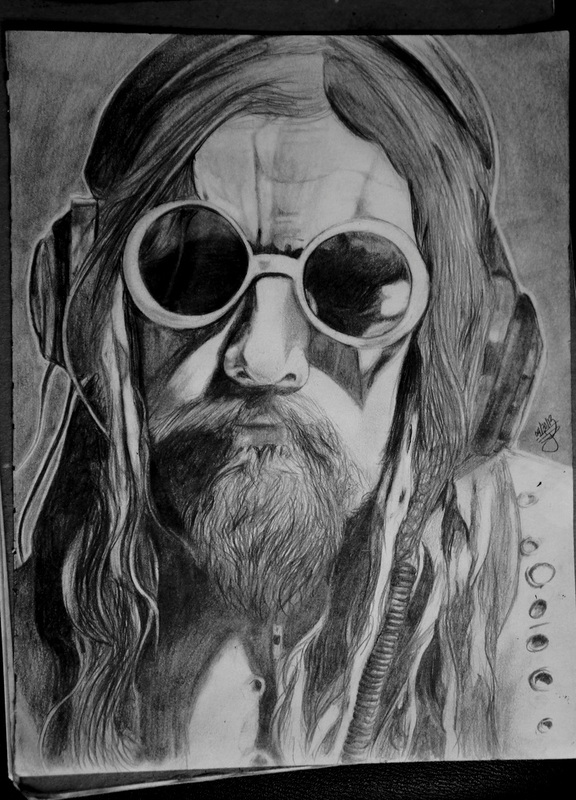 The Live Arts Contest winners are published by Greenville’s online journal: The Scriblerus. He knows this is the end. For him, and many others like him, death comes slowly. Followed by the loss of his summer coat. Soon the lifeless ground is covered with fallen leaves. One small leaf holding him back from death. And with a swift breeze, his anchor to life is gone. He is brought back to life. “Awful? It is love, it is sweet tragedy,” Kokhlov waved his hand, “sublime, yes. It is the music. Amused, without quite knowing why, he gazed at her across patterned tablecloth, “You do. Anna lifted her eyes to his in the mirror, and his image wavered before her like smoke, “You believe that. I have to wonder why you are here. Anointing lambs’ wounds with oil. Cupping their faces in his hands. Across the lake to sit and weep. I have heard no speech, no language. Of a whining boy in the third wooden pew.